"The Most Interesting Man in Dave's Mind" began as a short play I wrote that was performed in the back of a bar in the East Village, NYC one night in early 2017. 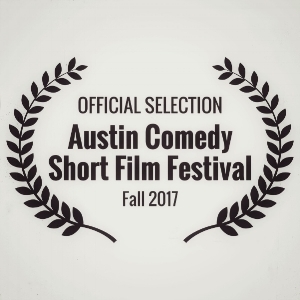 Its screenplay adaptation was an official selection at the fall 2017 Austin Comedy Short Film Festival. ← Monologues | Primary Stages ESPA's "Home for the Holidays"